Please note, to continue receiving the benefits of membership a paid subscription will be required after your trial period ends. After your 30-day trial, you can decide if you would like to take up one of our fantastic subscription offers. Payment will be required to continue accessing subscriber services once the trial period is over. How will I know once the free trial is over? A message will appear above our website navigation to remind you how many days of the free trial you have left. You must be logged in to see this. Once your free trial is over, if you haven’t taken up one of our fantastic subscription deals then we will email you approximately one month later to remind you. Your name, address and phone number are required when you subscribe to our service, so requesting them at the start of the free trial means we don’t need to ask you again once the trial is over. Your phone number is required should you wish to opt in for our Text Alerts service to get bird news sent directly to your mobile. Your email is needed for logging into your account, validating your details and accessing the service. We need your name and address for billing purposes. You can also opt in to receive updates and offers from BirdGuides and Birdwatch magazine. 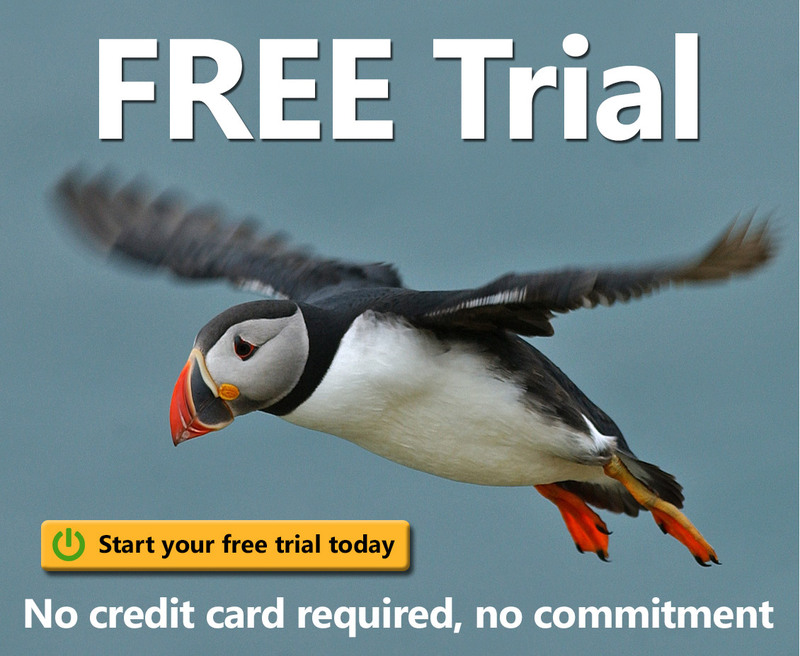 Yes – free trials are only available to new customers. Once you have purchased one of our subscription packages you will no longer be able to access our free trial service. Trials are non-transferrable and subject to our website Terms and Conditions of Use.